I'm excited to learn that the highly anticipated return of the fan-favorite soap opera classic, One Life to Live will be available digitally on Hulu, Hulu Plus and iTunes on April 29th! Now entering the digital stratosphere, One Life To Live is out with the old and in the new with an edgier and bolder look to spice things up in the legendary city of Llanview. This season, you can expect reoccurring roles by MTV's Jersey Shore's JWoWW, High School Musical star Corbin Bleu and special guest appearances by popular music artists and more to bring that contemporary twist to the story. It is without a doubt that this will be one interesting and memorable season that you won't want to miss! 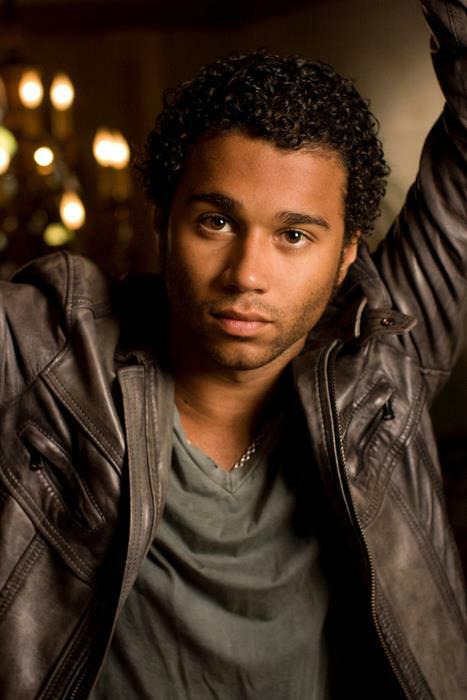 The Online Network announced today that actor and musician, Corbin Bleu, best known for his role as Chad Danforth in the popular Disney film franchise, “High School Musical,” will join the cast of the beloved serial drama “One Life to Live,” set to debut on Monday, April 29. Bleu will join the series as Jeffrey King, friend of Matthew Buchanan (Robert Gorrie) and Danielle Manning (Kelley Missal), a brilliant young reporter who moves to Llanview to work for publisher, Victoria Lord (Erika Slezak) at Llanview’s newspaper, The Banner.